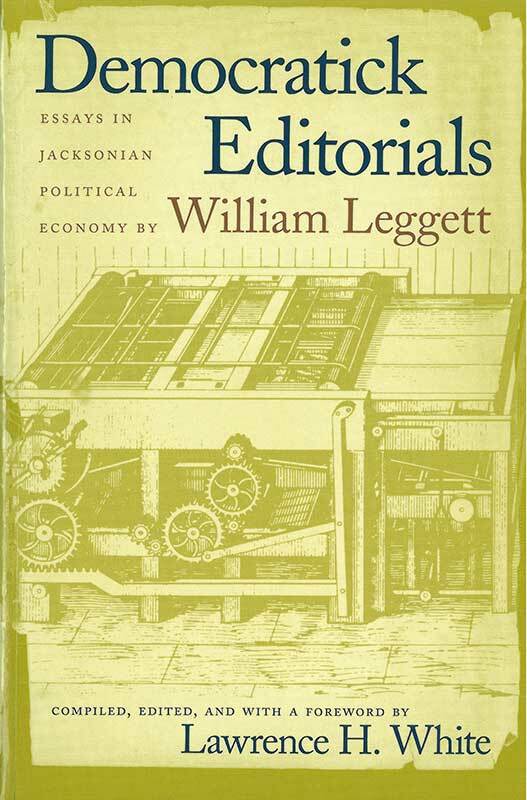 William Leggett (1801–1839) was the intellectual leader of the laissez-faire wing of Jacksonian democracy. His diverse writings applied the principle of equal rights to liberty and property. These editorials maintain a historical and contemporary relevance. Lawrence H. White is Professor of Economics at the University of Georgia.